Can you feel the thunder inside? Even today this unforgettable theme song still lingers in the memories of the TV viewers of way back then. 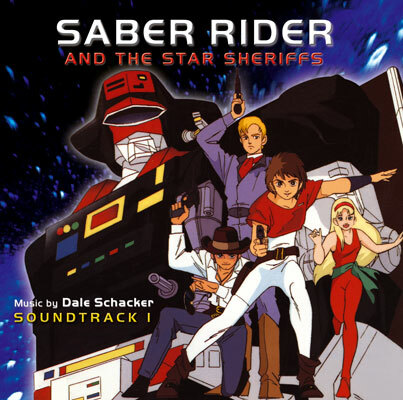 In fact, the soundtrack to Saber Rider and the Star Sheriffs is one of the most important reasons for the success of this film classic. Aside from the lyrics of the stirring title song, the series is defined above all by the atmospheric and emotional sounds of the background pieces.